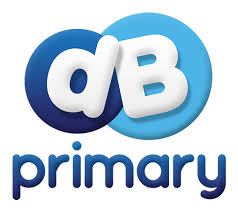 DB Primary is a safe and friendly online environment designed to engage and educate our pupils. It provides a number of safety features, moderation, profanity filtering and a closed email system to keep the children safe. There is also a whistle feature which allows children to instantly report anything that upsets them. All pupils are given their own individual username and password to log on to their DB Primary home page. They can access homework set by their teacher as well as work independently on activities as they have access to all features both at school and at home. This gives them the opportunity to progress across key stages and allows them to acquire the knowledge and skills to become digitally literate. DB Primary also gives the school the opportunity to share, collaborate and communicate via forums, blogs and email. Click here to log in to DB Primary.